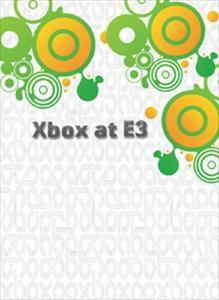 Get your E3 2009 Xbox LIVE backstage pass with exclusive coverage of press releases, game demos, interviews and behind-the-scenes videos. Watch the coolest new game trailers from E3 2009. Meet the new assassin in this stunning cinematic movie. [ESRB: RP (Rating Pending)] Watch the coolest new game trailers from E3 2009.